There are a few (if any) producers have managed to make a fluid transition between Hip-Hop and House music as successfully as Vincent Williams, a.k.a. DJ Spinna. 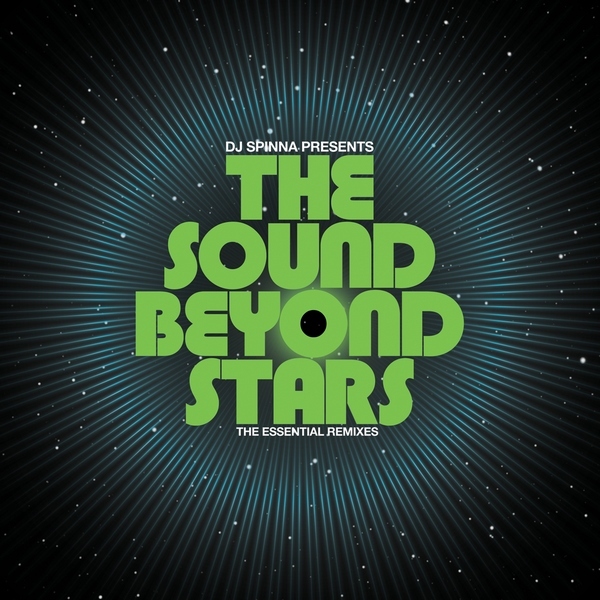 Now, for the first time here is a collection of Spinna’s cream of House remixes ‘The Sound Beyond Stars’. A retrospective ‘collected works’ that will certainly win a spot in the hearts of anyone who loves their House music with a deep and soulful twist. In his early childhood, Brooklyn New York born Spinna took in all the influences that were available growing up in 1980s, his father’s record collection being the major stimulus. These were from the Caribbean and Latin vibes (found in his own home), the block-rocking beats that were being dropped by the emerging Hip-Hop scene at neighbourhood parties all the way to the Soul and Disco tunes spun by Frankie Crocker and Shep Pettibone on the radio and of course by Larry Levan at The Paradise Garage where Spinna eventually became a regular. 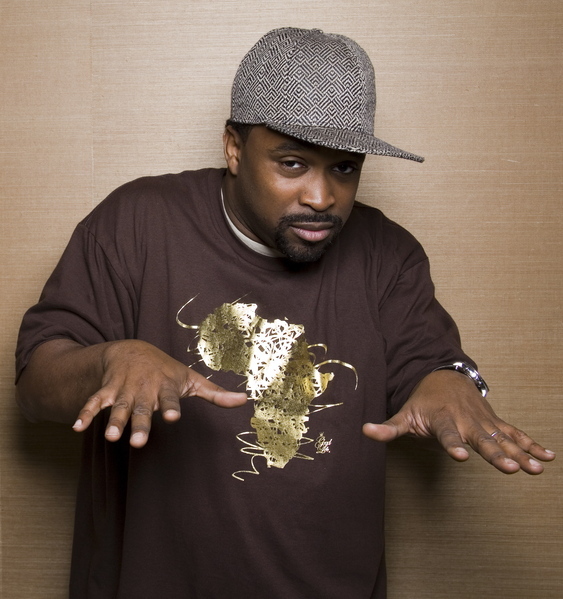 After learning to DJ he quickly gained a reputation for himself on the Hip-Hop scene of the latter-half of the ‘90s, strengthened by a string of classic studio productions as part of The Jigmastas. When the Hip-Hop scene split radically between its commercial and underground wings Spinna, a hero of the underground, found himself frustrated by its inherent insularity. “I didn’t want to be playing to the same two-dozen guys every night” – DJ Spinna. And since Disco and Soul music had always been part of his repertoire as a party DJ, he became disenchanted with the smallness of the underground Hip-Hop scene and was inherently drawn to the contemporary manifestations of House music. He immediately found a wide audience for his productions, hitting it with remixes for UK singer Shaun Escoffery achieving success in New York with ‘Space Rider’ and true worldwide anthem status with ‘Days Like This’ – one of the biggest tunes for the Soulful House cognoscenti – and both tracks are included in this compilation. One listen makes it abundantly clear why many of the world’s celebrated DJs have been known to head straight for ‘the Spinna mix’ for their songs. Editor’s Sidenote: What makes this compilation very special is that it’s the first ever full retrospective of DJ Spinna’s career as a House Music Producer. It is also available in a 2LP Gatefold Vinyl, making it a treasure trove for a House head worthy of the title.